Josh Brookes will be out to show his podium return at the opening round of the 2017 MCE British Superbike Championship at Donington Park was no fluke as the series returns to action at Brands Hatch this weekend. 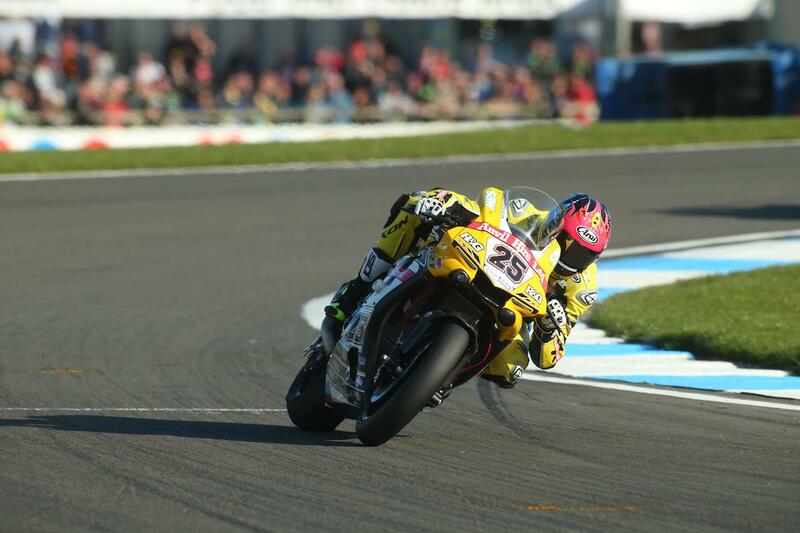 There were questions surrounding the capability of the Anvil Hire Yamaha team ahead of the season getting underway, but the 2015 champion gave a resounding answer to such critics two weeks ago at Donington Park to finish second in race two. However, the Australian has admitted to MCN there’s still work to do and he’s hoping the extra track time at Brands Hatch will allow him to evaluate how Pirelli’s tyre options have moved on for BSB since he last rode in the series after being surprised at Leon Haslam’s pace on the harder option rear at Donington. “The results at Donington weren’t a coincidence, they were created, I rode the bike well and the team had done a lot of work in the off season to make the bike good,” he said. “They did a great job in between race one and two after listening to what I was having trouble with and it improved the package. “The tyre choice will be dictated by the results, at Donington the cancellation of qualifying and the wet practice on Saturday meant we were a full day of dry track time down, so the tyre wasn’t tested, and I wasn’t around last year so I stuck with what I knew.